The Cambridge Theology Conference was held on 18-19 June at Westminster College in Cambridge. Scholars have wrestled for many years to try to explain the familiar expression ‘the image of God’. Paul’s statement in 1 Corinthians 2: 1 ff has frequently been used to justify what is sometimes called ‘the simple-gospel’. Catalyst 2017 – Session 1: The historical background to the Confession and the theological trajectories of the Western Church. Definite Atonement – Why Does It Matter? In a nutshell: the death of Christ was intended to win the salvation of God’s people alone, and not only was it intended to do so, but it actually achieved it as well. 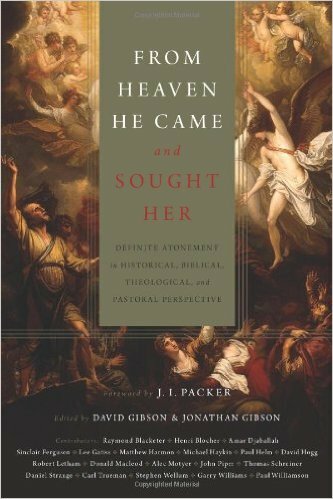 This is a guest post by Dr. Jonathan Gibson, coeditor of From Heaven He Came and Sought Her: Definite Atonement in Historical, Biblical, Theological, and Pastoral Perspective. What the first Adam undid, the second Adam repairs. But who is this second Adam, and what kind of person must He be to do this? A special lecture at Westminster Theological Seminary. 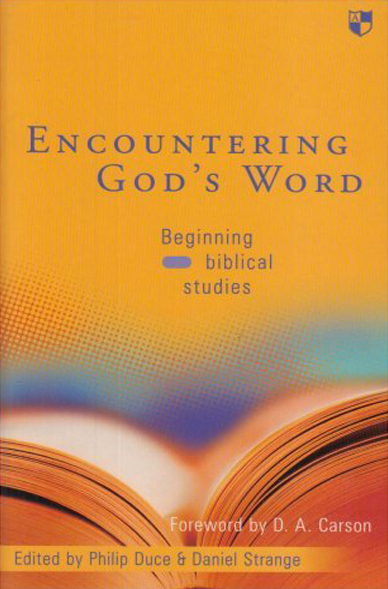 Jonathan Edwards — A Missionary? If there is one area of Edwards’s life that has been consistently overlooked and understated by contemporaries and scholars alike, it is his role as Indian missionary and advocate for Indian affairs. To discerning readers, however, Marian’s scepticism indicated a growing problem about Christianity and the church. 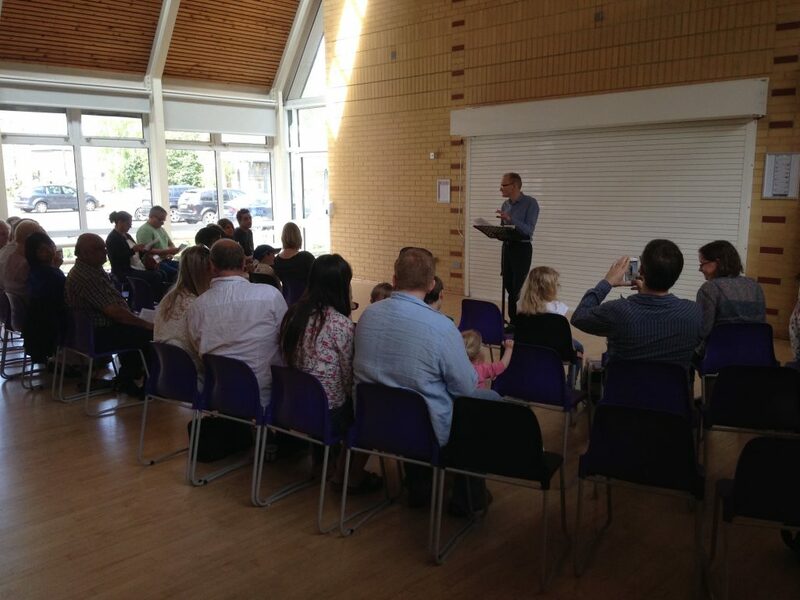 At the English presbytery meeting of 7th-8th June 2013 a resolution was adopted making clear our commitment to and understanding of a Christian view of marriage. 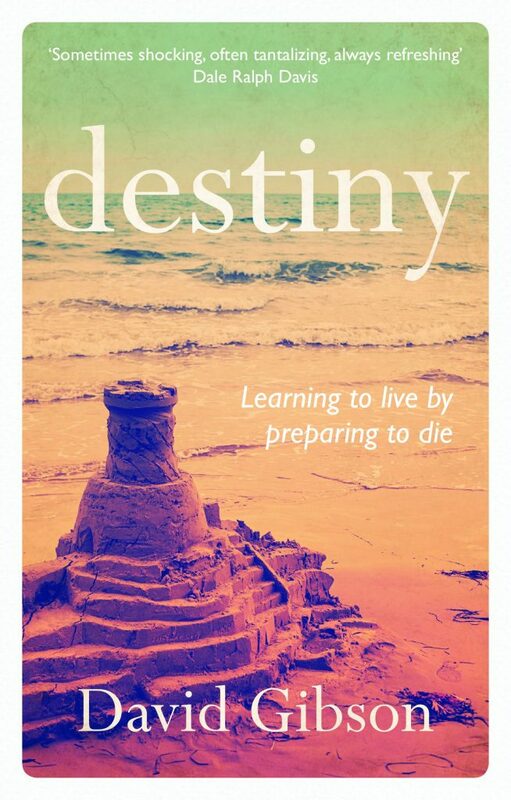 The First of Two papers delivered by James Torrens of Highland International Church, Inverness at the presbyteries of June and September 2013. 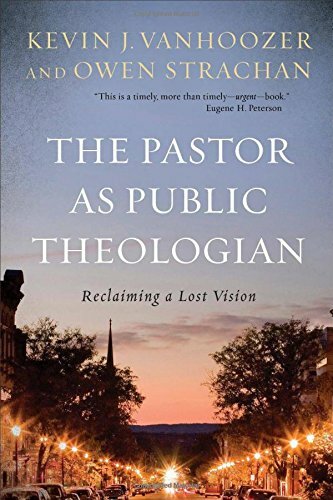 In many peoples minds there is often confusion about the role of Presbytery. Sadly, sometimes elders don’t even fully understand the importance of Presbytery, and often it’s seen as dull, stuffy, churchy and irrelevant. 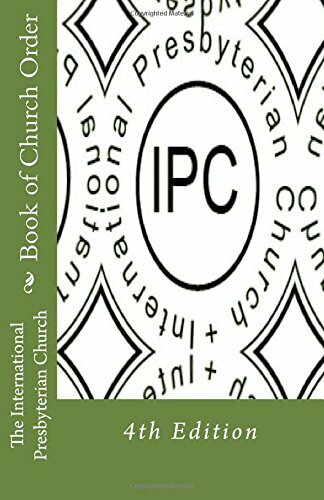 View Westminster Confession of Faith. 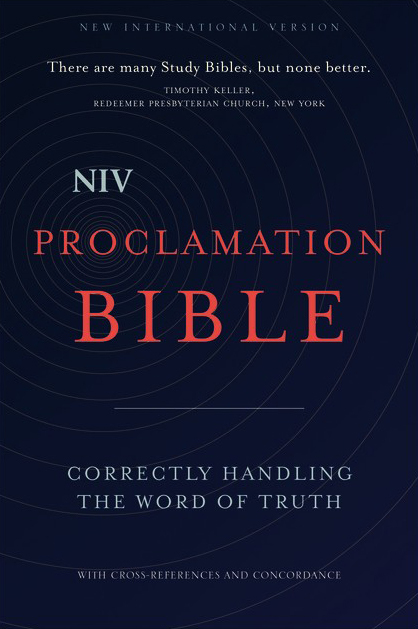 What is New in the New Covenant? In this article reproduced from Evangelicals Now, Matthew Roberts suggests that we should seek to communicate the biblical pattern for gender roles clearly and without shame. Who is right about what it means to be human? 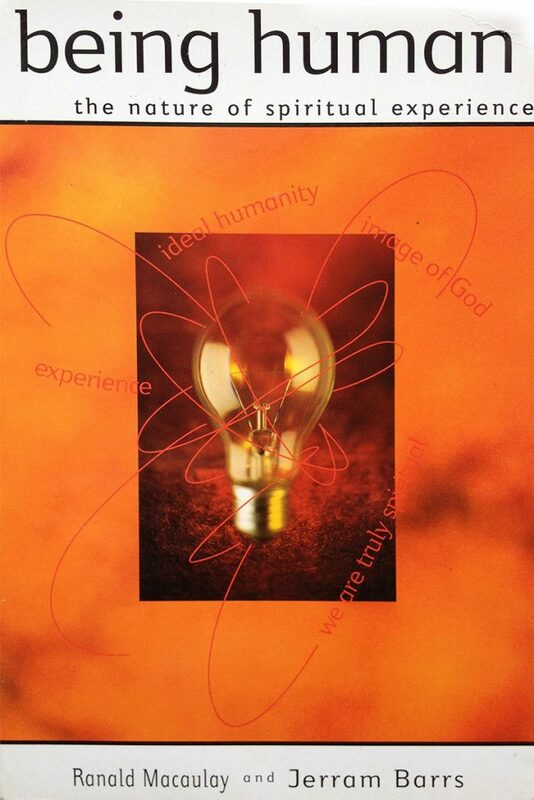 For the writers of Scripture, to be human is to be in the image of God. Many pastors today see themselves primarily as counselors, leaders, and motivators. 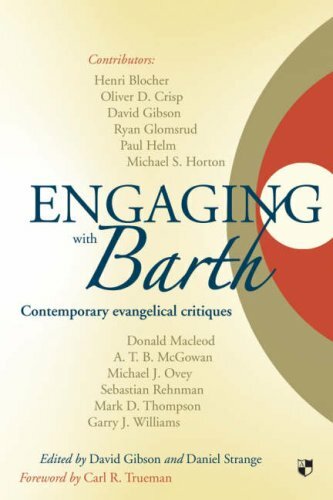 Karl Barth was the most dominant theologian of the twentieth century, at once brilliant and baffling, majestic and frustrating. From Heaven He Came and Sought Her stands as the first comprehensive resource on definite atonement. 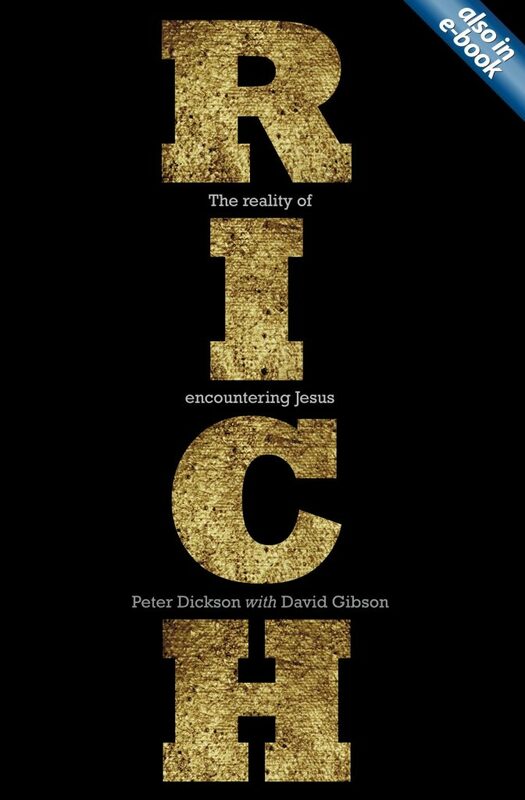 The Bible is a story; the gospel is a message. But how does one lead to the other? 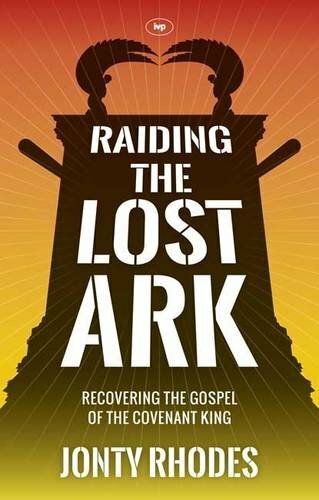 ‘Raiding the Lost Ark’ shows how covenants hold the key, and demonstrates how the gospel of salvation by grace alone grows naturally out of the story God tells. What does it mean to belong to God’s family? 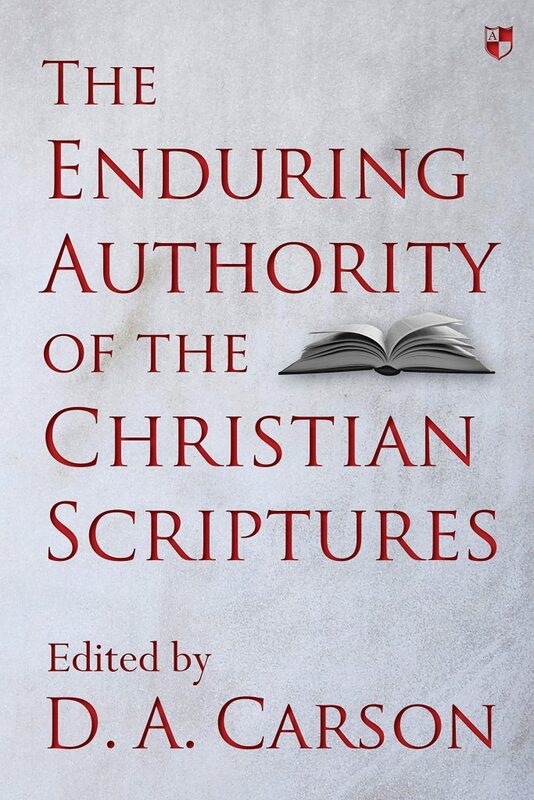 In The Enduring Authority of the Christian Scriptures thirty-seven first-rate evangelical scholars present a thorough study of biblical authority and a full range of issues connected to it.